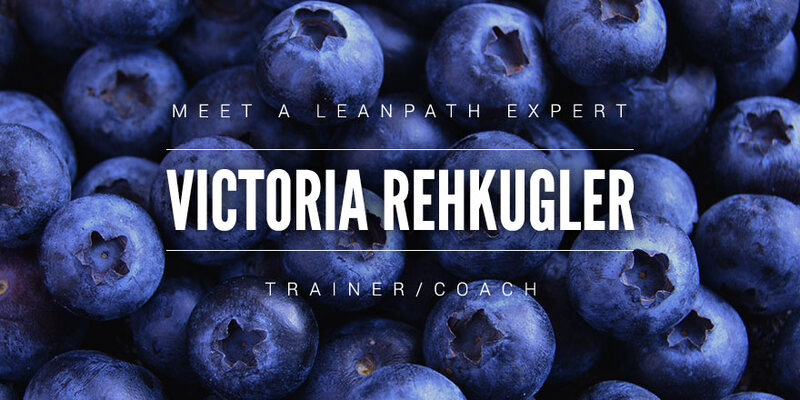 Editor’s Note: Victoria Rehkugler is a new Trainer/Coach at LeanPath. Based out of New York, she brings a passion for efficiency and resourcefulness to everything she does. She looks forward to continuing her mission of wastelessness by helping LeanPath clients maximize their food waste reduction results. Isn't It Fun to Work With Food? I’ve always found great pleasure and entertainment in the dining experience and sharing food with others. Like many people, that sentiment is what first connected me to the hospitality and foodservice industry. During my undergraduate years at Cornell University in Ithaca, NY, I was exposed to a vibrant food scene. I learned about the benefits of locally-grown fruits and vegetables and locally-made products. 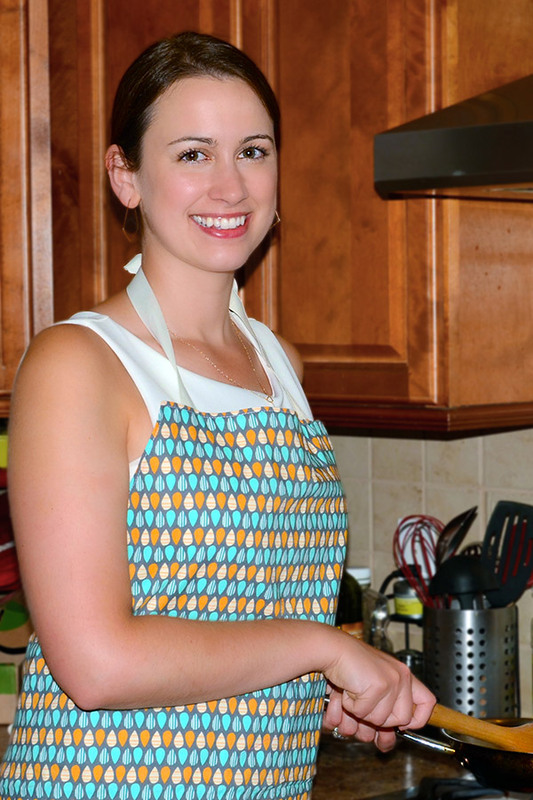 As someone who cared about eating well, I quickly discovered the importance of cooking well. So when an organic farm share provided me with an abundance of produce, I found myself cooking frequently in my spare time. After a while, I discovered that I wasn't being particularly efficient with my ingredients. This bugged me, knowing that nearly one-third of all food produced globally is wasted. I was volunteering with a local hunger relief organization at that same time, and felt strongly that every person should feel secure about his or her next meal. This weighed on my conscience. I wanted to be part of a solution. So at one point, I made the decision to change my approach as a home cook; instead of cooking any and every recipe, making whatever struck my fancy, I would seek options that helped me use the bounty I already had. My blog, www.MakeHasteNotWaste.com, was born. Fritters, patties, or burgers. This is a great way to repurpose leftovers. You might not be able to look at them anymore in their original form, but once transformed, you won’t be able to resist. This works for so many foods: leftover rice, beans, wilted greens and stems…and in an unexpected twist, your leftover hummus. Unconventional baked goods. We eat with our eyes. When fruits and vegetables are past their visual prime, but are still safe to eat, they can be made appealing in bread, cookie or cake form. Harvest muffins are one example of a healthy breakfast treat that uses imperfect produce. I’ve even been known to cook stale snack food (pretzels, chips) into cookies as well. Who doesn’t love sweets? Prep now, eat later. The baked goods mentioned above are a perfect example—if you catch food before it spoils and transform it, it can last much longer. Love your freezer. Embrace your food processor. That’s what I use to preserve fresh herbs, pureeing and storing them in the form of pesto or chimichurri. Just be sure to label and keep a list of what you have available deep within that freezer! It's been a fun challenge to pursue the mission of preventing food waste in my amateur cook's kitchen. In large, busy kitchens, there's so much potential to transform what may have otherwise been wasted. As a Trainer/Coach at LeanPath, I look forward to learning from chefs, and I'm excited to help them use LeanPath to measure the economic and environmental impact of applying what they already know how to do so well.